For nine months I am working at an NGO called People, Energy and Environment Development Association (PEEDA), in Kathmandu, Nepal. PEEDA is an NGO dedicated to improving the livelihoods of communities, particularly the poor, by collective utilization of renewable energy resources, while ensuring due care for the environment. My primary project is the design of a micro hydro Turgo Turbine, a small turbine which is not commonly used in Nepal. 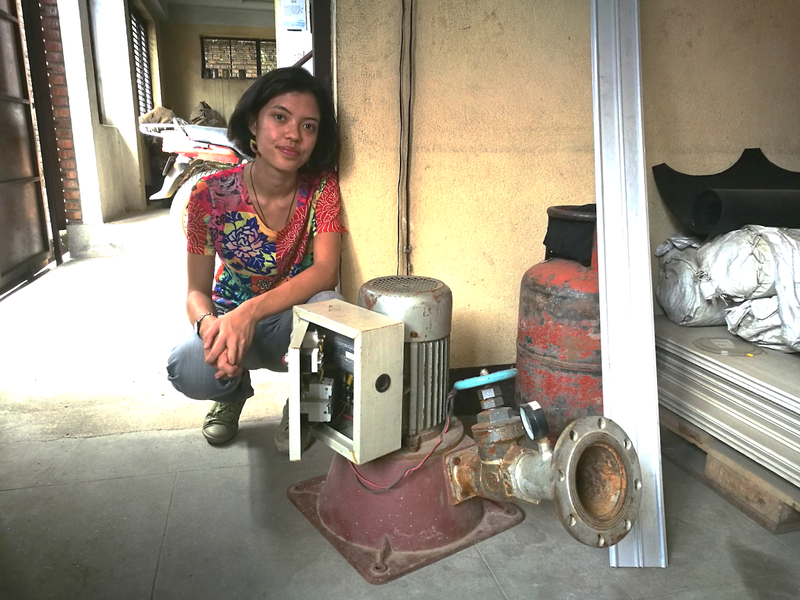 The project aims to investigate this turbine, and its potential for us in Nepal. Nepal Yantrashala Energy (NYSE) is one of the partners on this project. NYSE is a manufacturing company specialising in micro hydro systems and I went to visit their workshop to learn about how they operate. At NYSE, they manufacture Pelton, Crossflow and Propeller turbines. 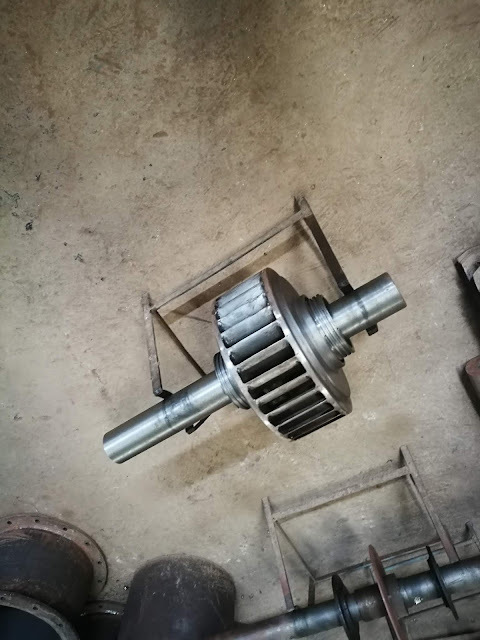 If a client comes to them with the required head (height over which the water will drop) and flow rate, NYSE can manufacture an appropriate turbine. 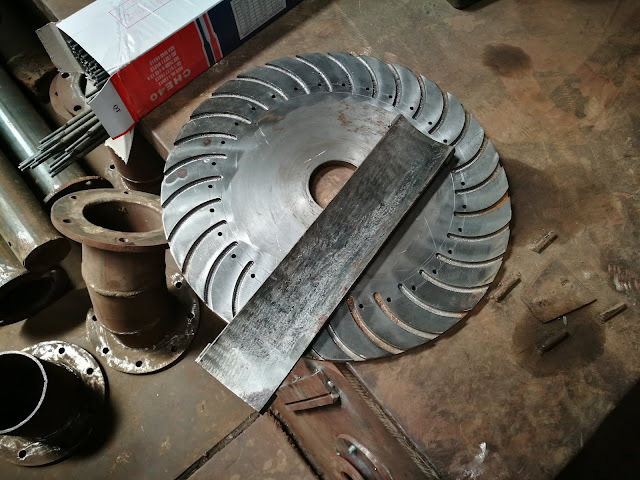 Every turbine is unique to the site it will be installed into. 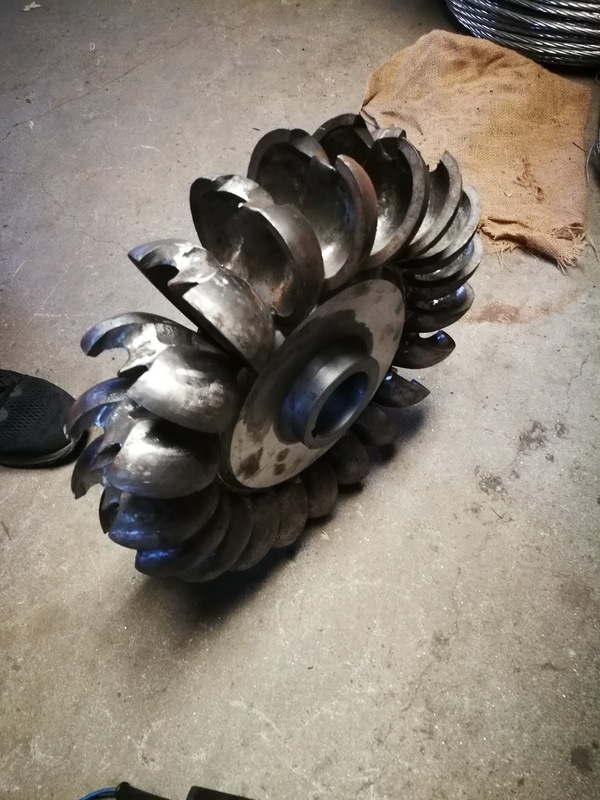 The aim of this project is to develop a design for a Turgo turbine (an example turgo turbine system pictured below), so that NYSE might be able to manufacture one for any given head and flow. This means that engineers such as myself need to understand how our new optimised design will operate over a range of flows and heads. Nepal is second only to Brazil in term of hydropower potential (1). Despite this, crippling underdevelopment and a mixture of geographical, political and economical factors leave the country lacking the resources to exploit and develop this potential (1). Dr. Suman Pradhan, Project Coordinator at NYSE, told us that the first ever Crossflow Turbine was installed in Nepal in 1961. His father was actually one of those involved in the project. Ironically, today Nepal has to import or buy the designs for such Crossflow turbines from abroad. Universities in Nepal do have turbine testing facilities, but funding for PhDs and other hydropower research is still heavily dependent upon foreign investment. A key area of opportunity for Nepal is the development of such research facilities. With so much hydropower potential, good work could be done to improve the performance of hydropower to suit demand and manufacturers within Nepal. 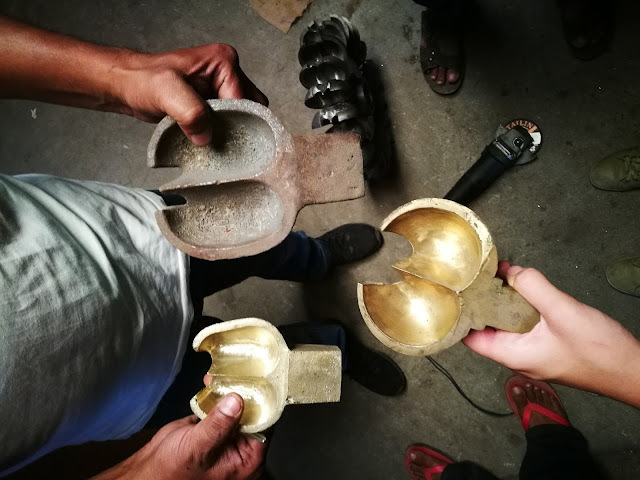 Dr. Suman hopes that this new Turgo Turbine design, alongside other designs he is trying to obtain, may widen the hydropower options available and manufacturable in Nepal. 1) Sovacool, B. K., Dhakal, S., Gippner, O. & Bambawale, M. J., 2013. Peeling the Energy Pickle: Expert Perceptions on Overcoming Nepal's Energy Crisis. South Asia: Journal of South Asian Studies. This blog was written by Topaz Maitland, a University of Bristol Engineering Design Student on 3rd year industry placement.